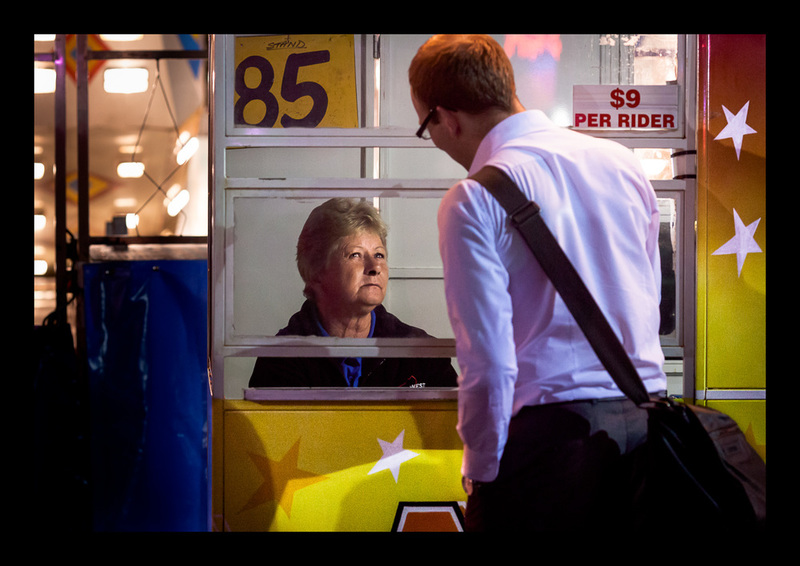 Explore the world of the ticket seller and the divide between us. How much do we actually choose to reveal about ourselves? How much is genuine, and how much is simply a facade? Confined to their boxes and stalls, we wonder, are the cages there to protect them from us, or us from them?